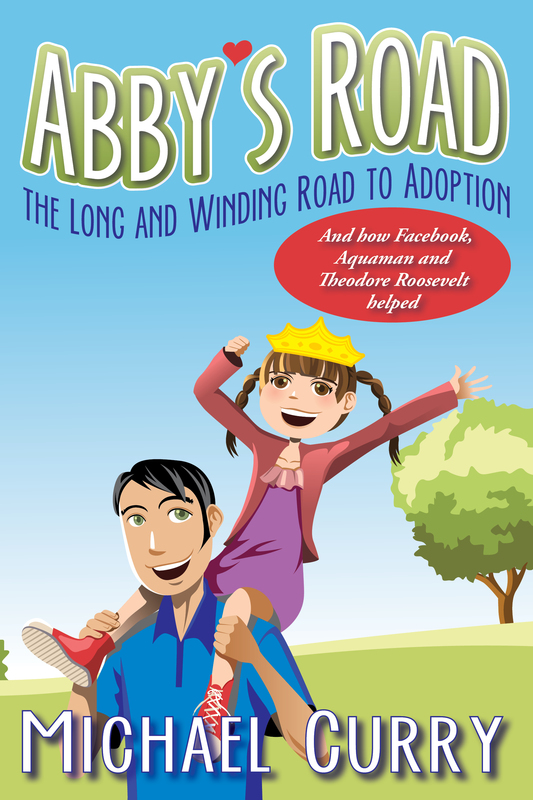 Dean Cain: a National Adoption Month Spotlight! 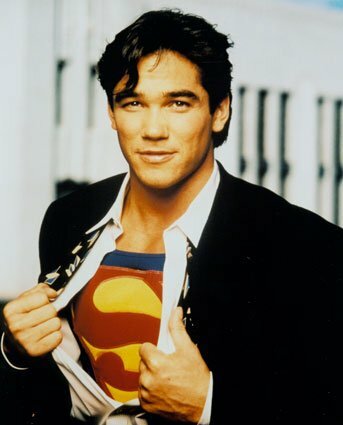 Dean Cain was born on July 31, 1966 as Dean George Tanaka in Mount Clemens, Michigan, the son of Sharon Thomas, an actress, and Roger Tanaka. In 1969, Cain’s mother married film directorChristopher Cain, who adopted Dean and his brother (musician Roger Cain); they became his sons and the family moved to Malibu, California.